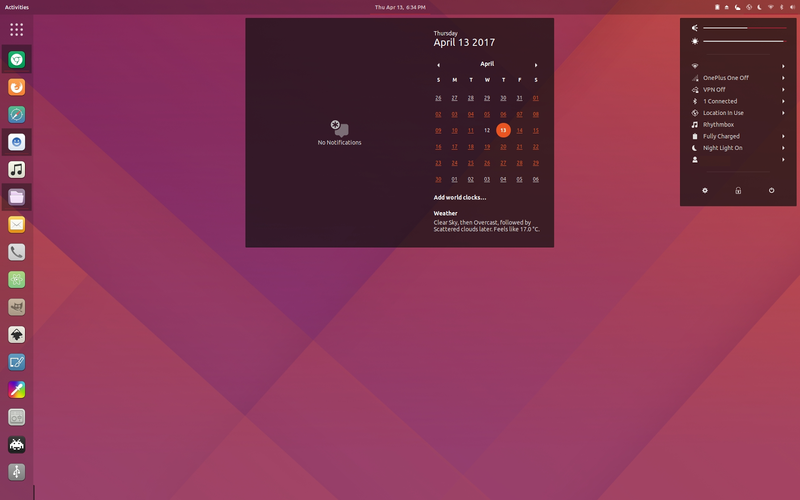 Jovan Petrović has created a nice mockup of how Ubuntu could look like in 18.04 LTS. The concept looks great with orange and purple colour theme and suru icon pack of Unity 8. 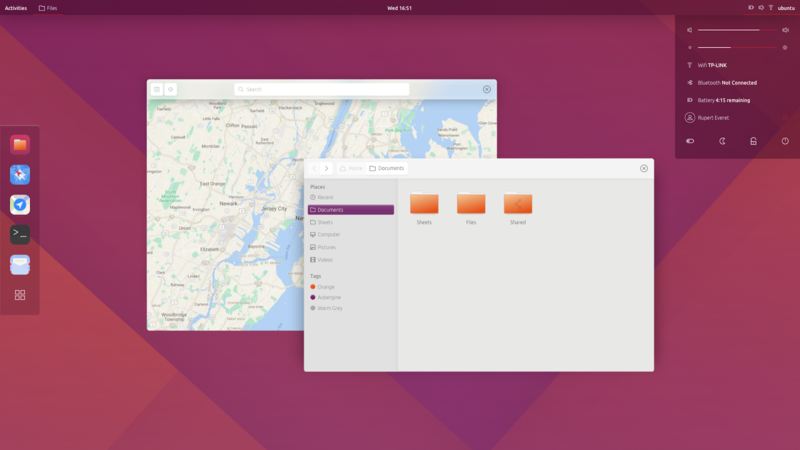 Getting inspiration from this mockup, user globalmenuwhen has created a new GTK and GNOME Shell theme called United GNOME, that looks very close to the above concept. 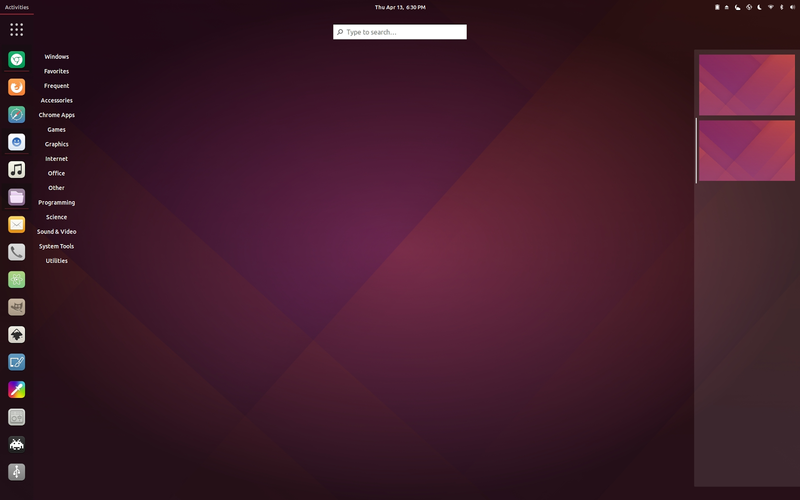 Checkout some screenshots. You can download the theme from here. 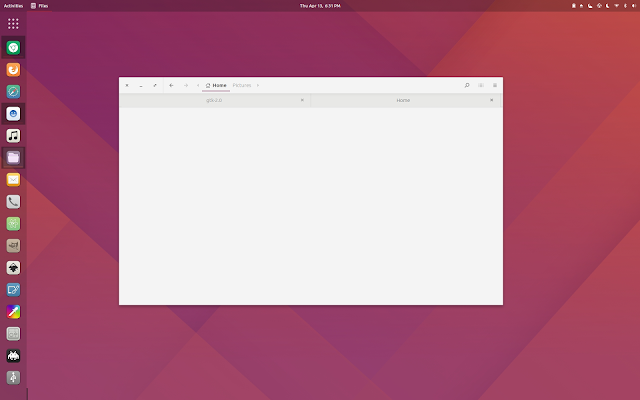 Extract the archive to ~/.themes and use gnome tweak tool to change Gnome Shell and Gtk theme. 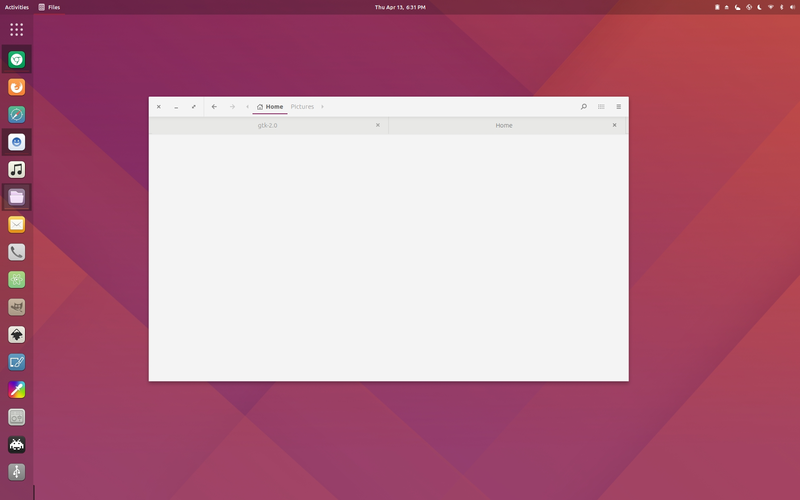 You can install suru icon pack by running following command.